Botox injections and treatments in Encinitas, CA. Ideal for wrinkle correction! 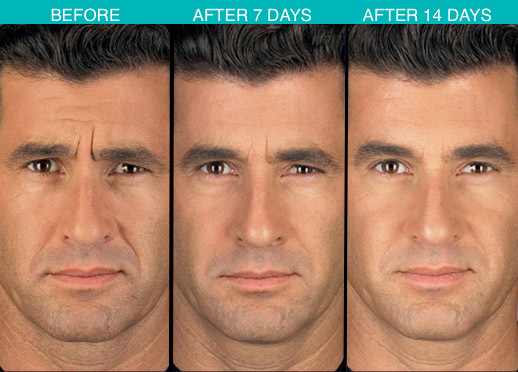 Improve the look of moderate to severe frown lines between the eyebrows with Botox prescription medicine treatments! Botox® wrinkle removal is a 10-minute in-office procedure with no downtime and patients can return to work immediately after the injection. See a difference within 24 to 48 hours. FDA approved. Get very natural results! Involves no anesthesia is required. But the treatment area will be numbed with topical anesthetic cream, and a cold pack will be used to further numb treatment area to make the process as comfortable as possible. 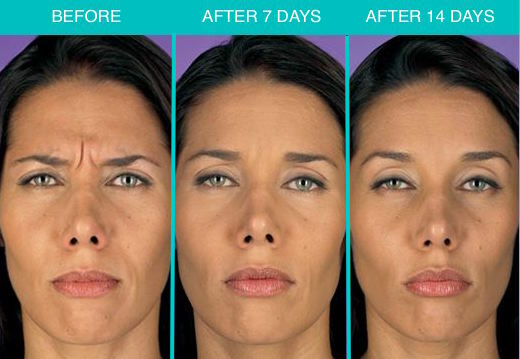 A few tiny injections of Botox® will be administered directly into the muscles that cause those moderate-to-severe frown lines. Do no exercise for at least 4 hrs after treatment. If you bruising occurs, avoid blood thinners for at least 3 days after treatment or until bruise is gone.